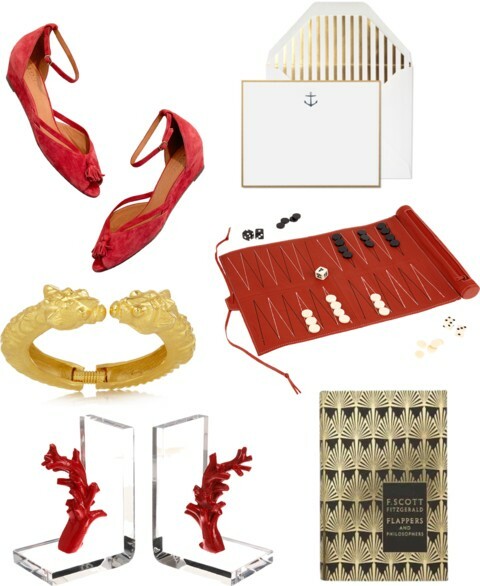 A summer wishlist in red and gold. The paper company is awesome, Sugar Paper. Gonna have to keep my eye on them for inspiration. Thanks for sharing. Very welcome! They are one of my favorite LA-based businesses, and they make such amazing stuff! You are currently reading Red & Gold at Quite Continental.